The JanSport Superbreak is the brand’s best selling backpack and it’s easy to see why. 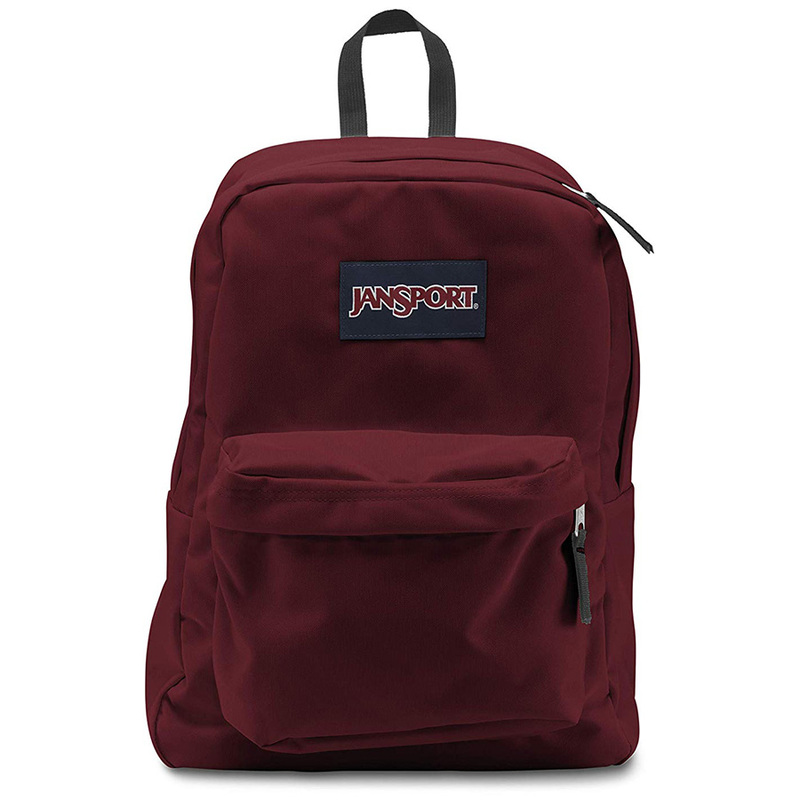 The bag was originally introduced in the 80’s as a school bag and has since been one of Jansport most popular and iconic designs. The design behind the JanSport Superbreak is simple; one large main compartment and one smaller front pocket. That’s it. The lack of bells and whistles is part of why the Superbreak is so beloved. 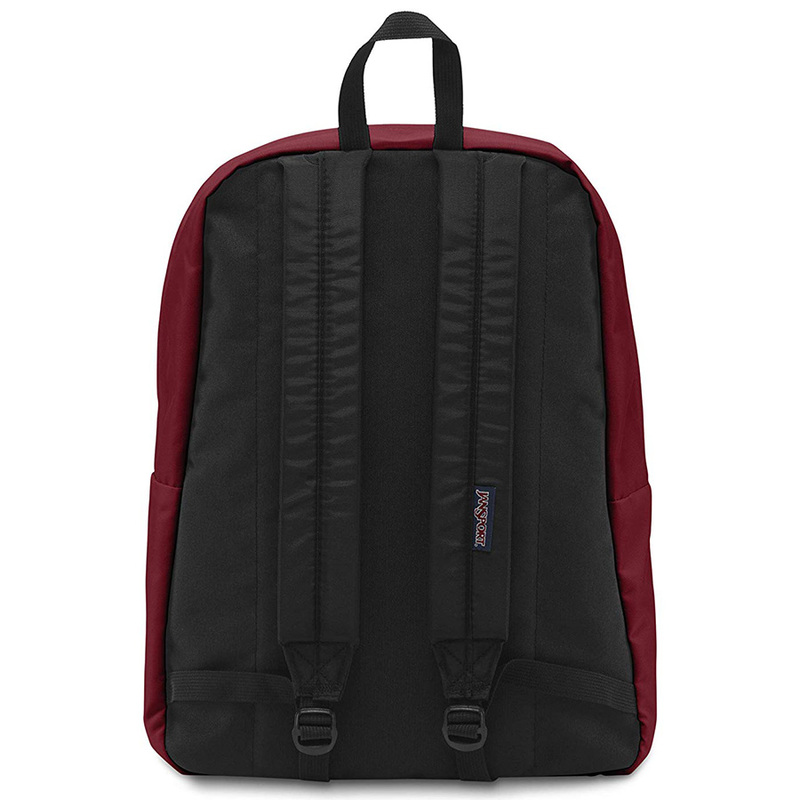 But if you want features like a dedicated laptop compartment, water bottle pockets and organizers then the Superbreak is not for you and we recommend checking out the JanSport Big Student instead. Inexpensive - proof that a reliable backpack doesn’t have to cost an arm and a leg. No laptop sleeve means you’ll have to lug around electronics in the main compartment with everything else.